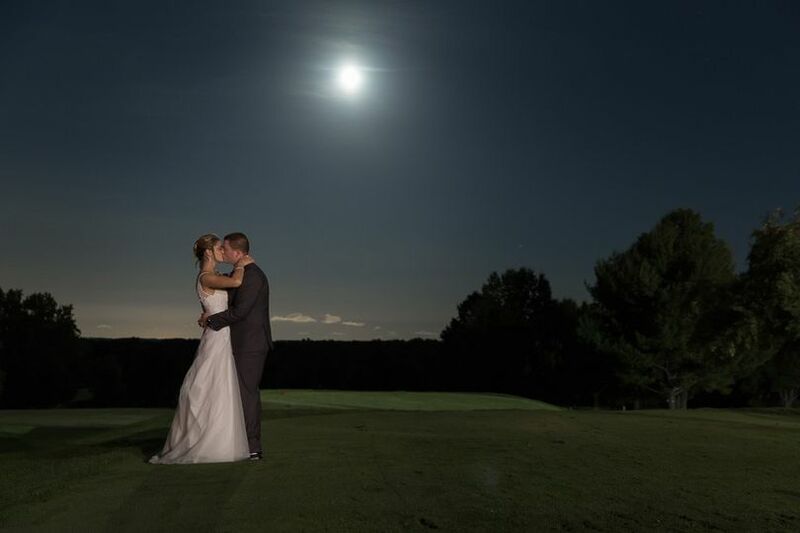 Ron and Gwynne Wade are a husband and wife NJ wedding photography team. We are also best friends. 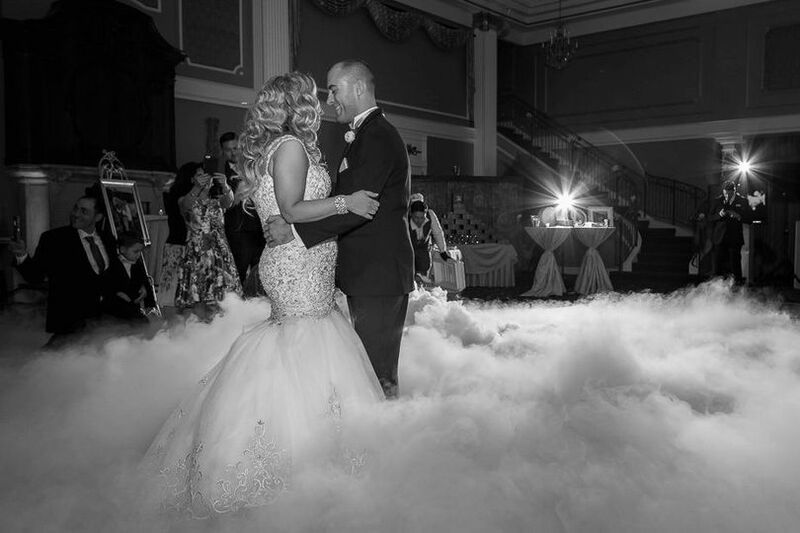 We use an artistic and photojournalistic style to capture images of your wedding day just the way you've always dreamed they would be and as we have done for many other couples. 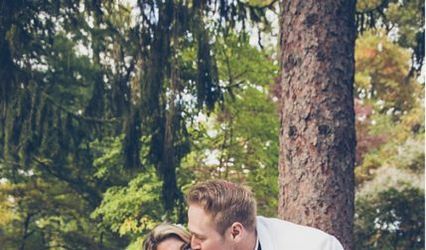 Our packages include at least 8 hours of photography, a beautiful custom-designed, Italian-made photo album that you will cherish as your first family heirloom, two photographers (Ron and Gwynne) and an engagement session so we can get to know each other. Don't want a package? Great talk to us and we will create something that works for you. We can do that because we work for you! Our goal is to make your wedding planning effortless because we know you have a million things to do to get ready for your perfect day. We work with you well ahead of time to create a detailed plan and then we tell you forget about it, because we will make sure everything flows smoothly. 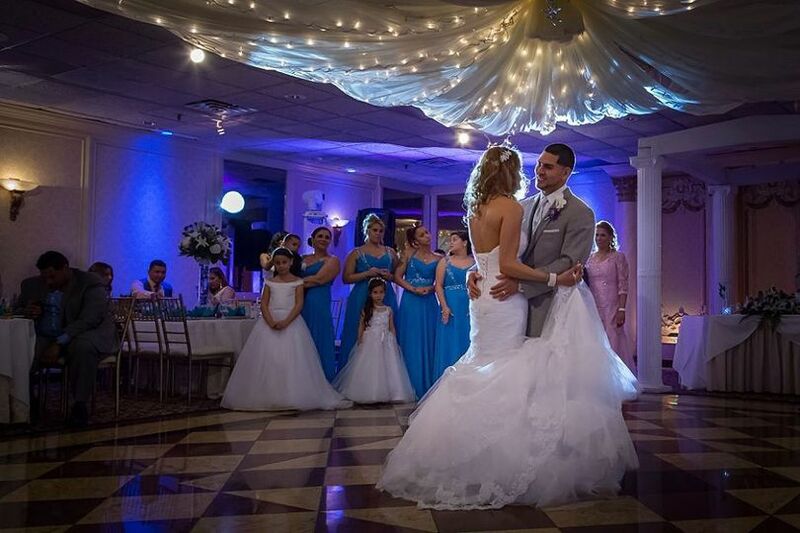 We also work with a talented videography partner if you are interested in video. Ron and Gwynne are proud supporters of marriage equality and we welcome all couples. 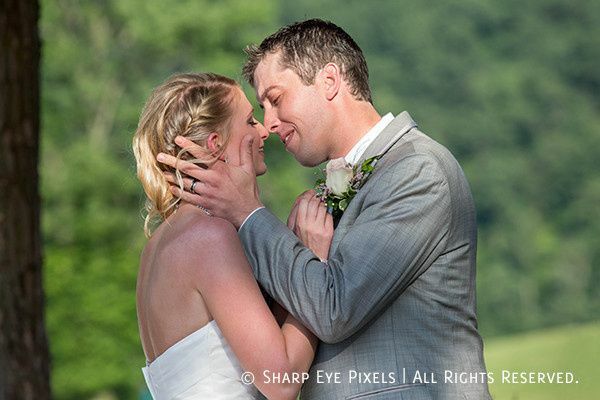 SharpEyePixels were recommended to us by our wedding venue and we are so pleased we chose them! Gwynne and Ron were very professional and made us feel comfortable from the beginning. Gwynne was very organized with everything leading up to and on our wedding day! 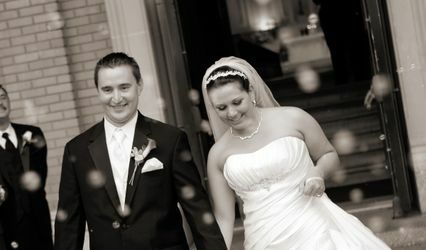 They helped things run smoothly from getting ready, to the church ceremony and reception, and until the very end. We received our photos online within about a month. We are very happy with the quality and the variety of photos, and are looking forward to creating our wedding album! 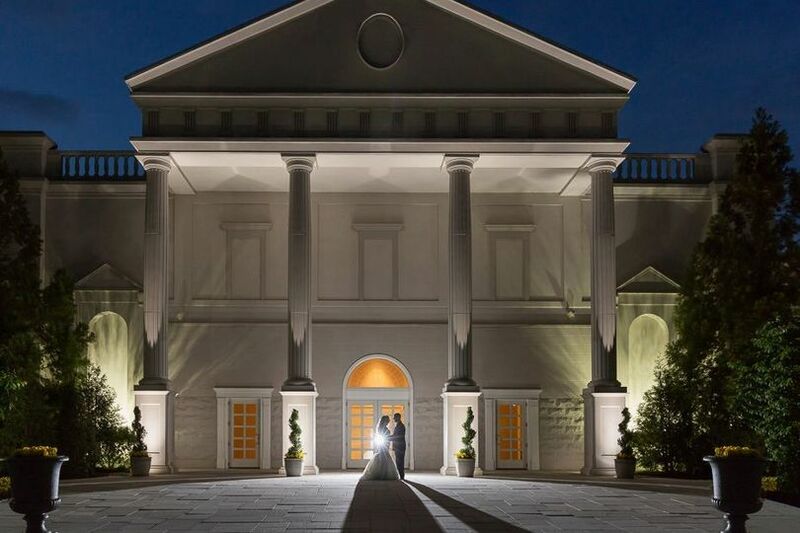 My husband and I would certainly recommend them to others for a wedding or any special event! Ron and Gwynne took our engagement photos a few months ago after we hired them for our wedding. We could not have been any more pleased with their services. They were extremely professional and answered all of our questions. In addition, they were very accommodating, since we had a special request for our engagement shoot. After we received the photos we ordered from the engagement shoot, we are excited to see what Gwynne and Ron will do for our wedding. 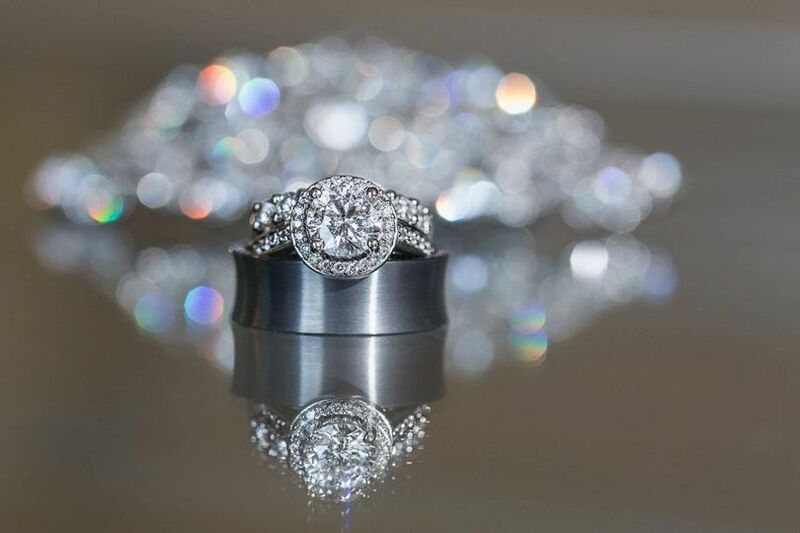 Trust me, you will have no regrets in hiring them for your engagement or wedding! Update: Ron and Gwynne took our wedding photos this weekend. We were so thankful to have found them. They did such a great job! 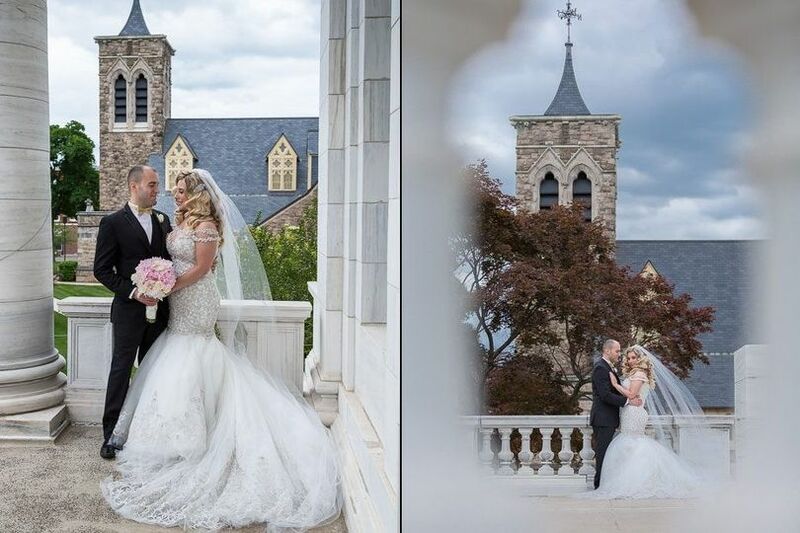 We could not have asked for a better photography company for our wedding. The attention to detail they give is extraordinary. They were prompt and extremely organized. We were on a schedule and owe it to them that we were on time and got to enjoy our wedding reception and cocktail hour. We highly recommend them for all your photography needs! Incredible on site, quality of pics and editing! 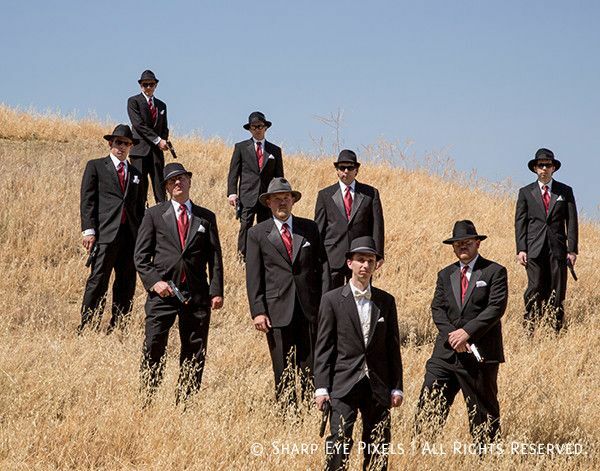 Our families raved about them and we referred many people to SharpEye that asked for them after the wedding. Unique and creative captures and first rate service all the way. This comes from two tough graders!